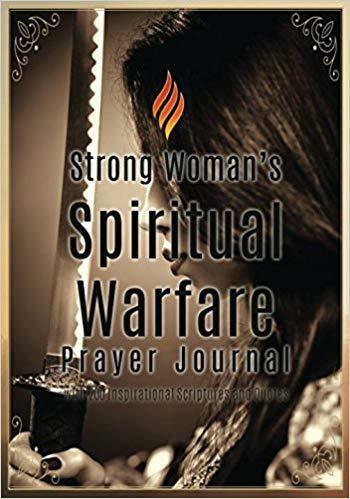 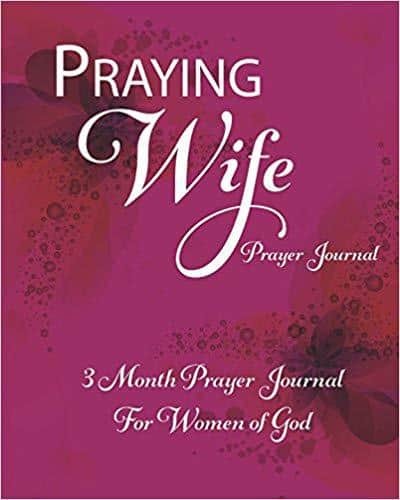 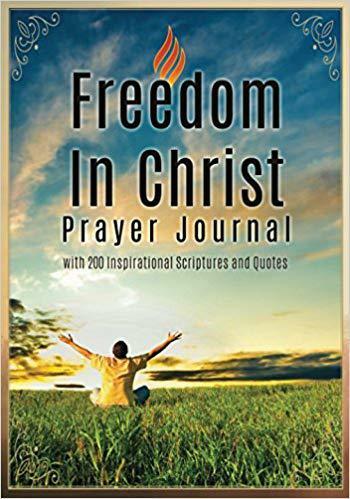 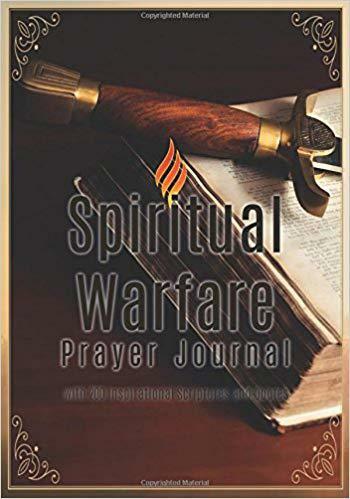 *** Beautiful 3 Month Women’s Personal Journal *** Breaking free from the lies keeping them from the joy-filled and exuberant life they are meant to enjoy is not always easy. 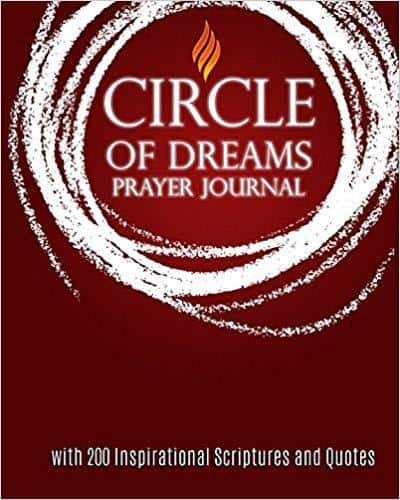 And sometimes we even forget the breakthroughs that we experience! Now it’s time to make sure that never happens and your new truths are always at your fingertips, recorded in your own personal Wash Your Face Journal for Women Becoming Who They Were Meant To Be. 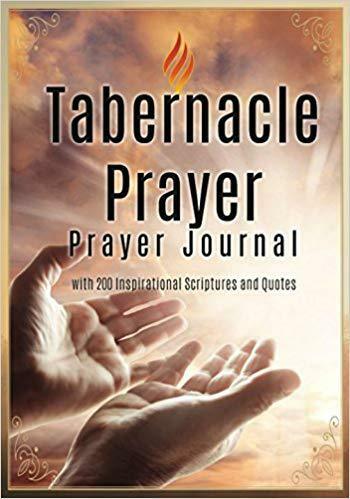 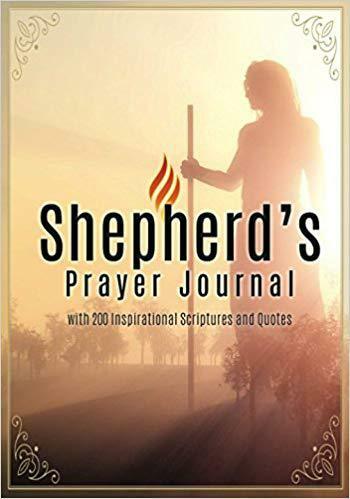 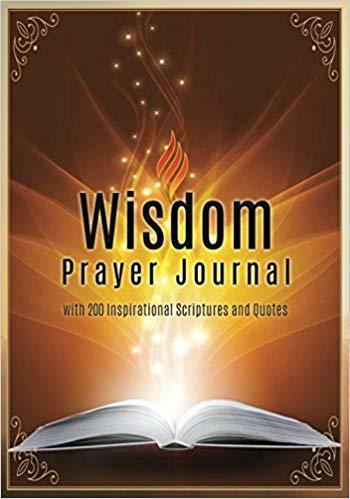 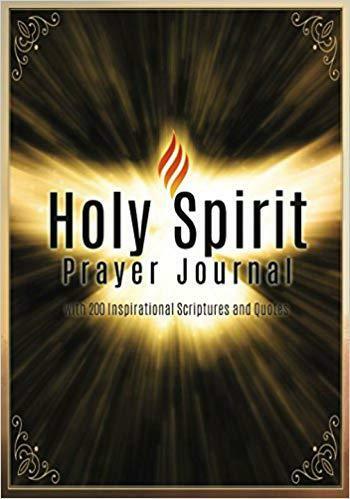 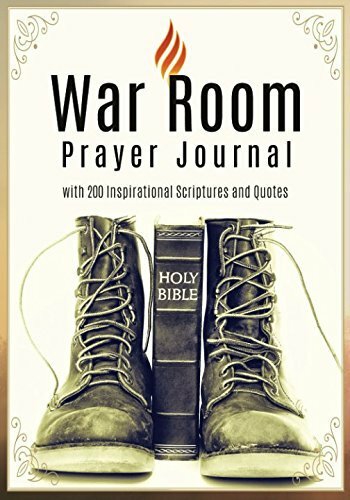 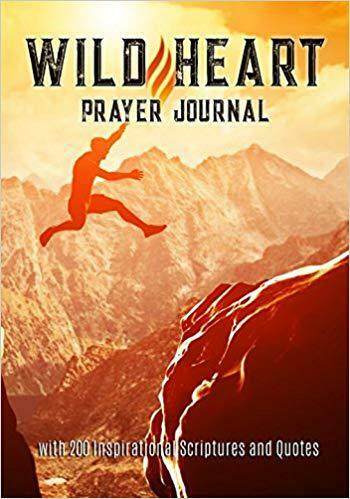 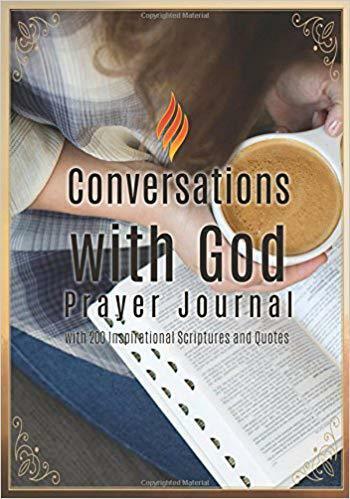 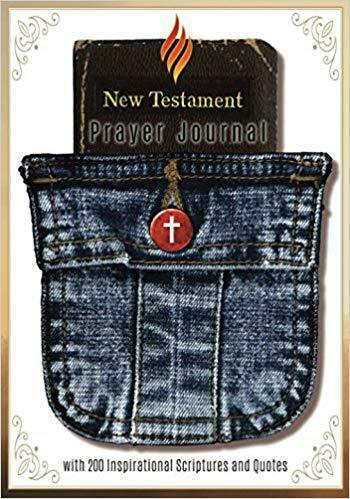 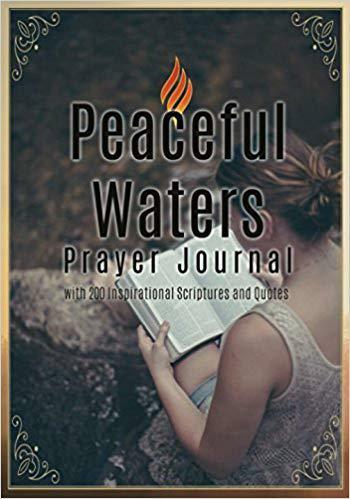 This unique journal is 10″ x 8″ – a little larger than a usual book, giving you ample space to record your best thoughts, prayers and promises to yourself as you take your journey to the vibrant life you were born for. 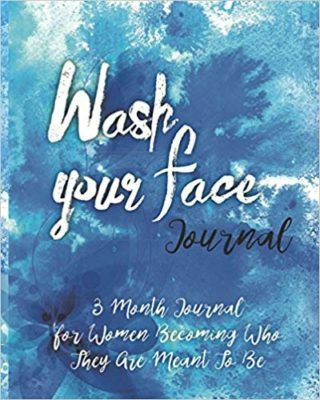 This is a perfect 3-month journal for gorgeous, talented women just like you. 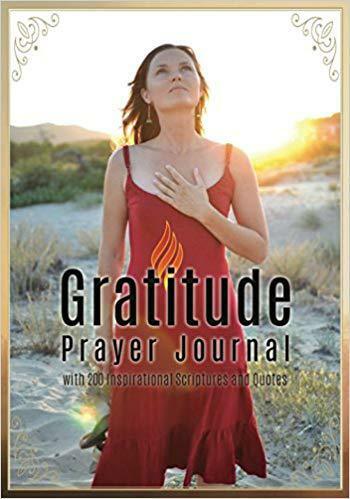 Nothing overwhelming here, just a daily prompt to thankfulness, somewhere to easily record your thoughts and prayers, and a full page for anything else you want to capture for the day. 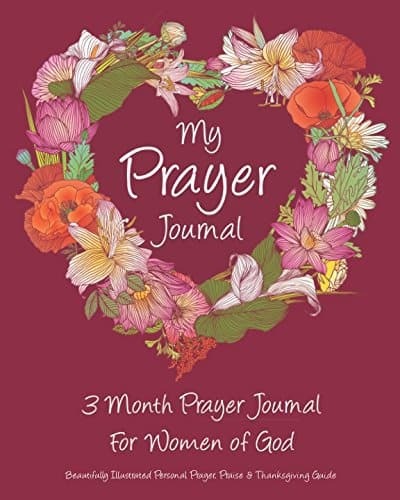 The ideal ME time journal to refresh your soul!